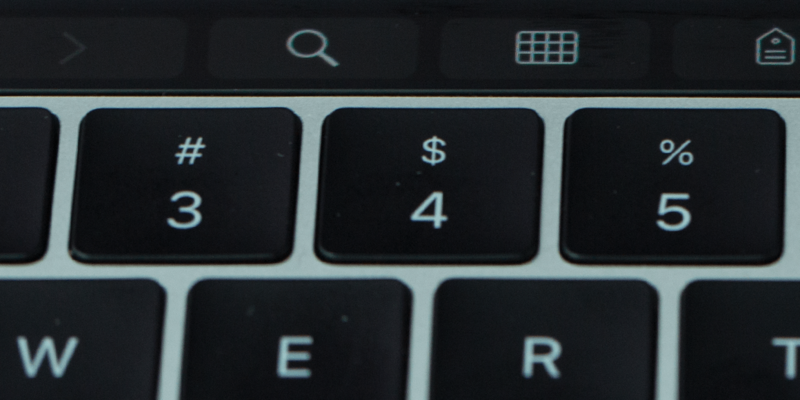 When Apple announced its new 13- and 15-inch MacBook Pro back in October of last year, the Touch Bar clearly took center stage. 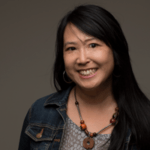 In some ways, the Touch Bar is a sleeker, more stylish take on the soft buttons seen on screen-based devices, like mobile phones and cash machines. 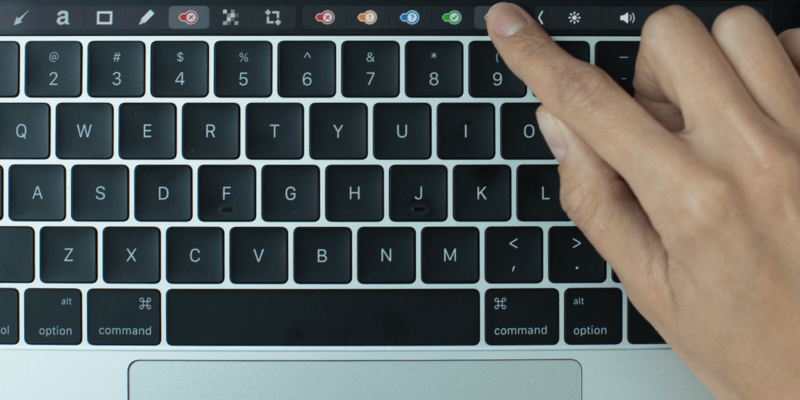 In other ways, the Touch Bar is more like your favorite keyboard shortcuts that you won’t need to memorize. 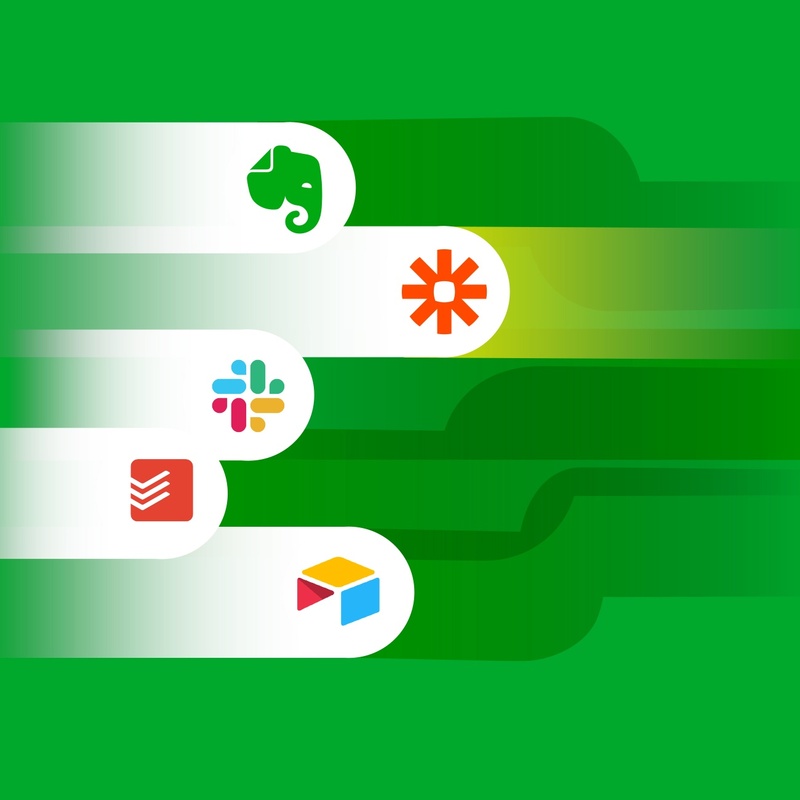 In addition to fun, colorful emoji that come with your Touch Bar, we’ve developed some app-specific controls to enhance your Evernote experience. 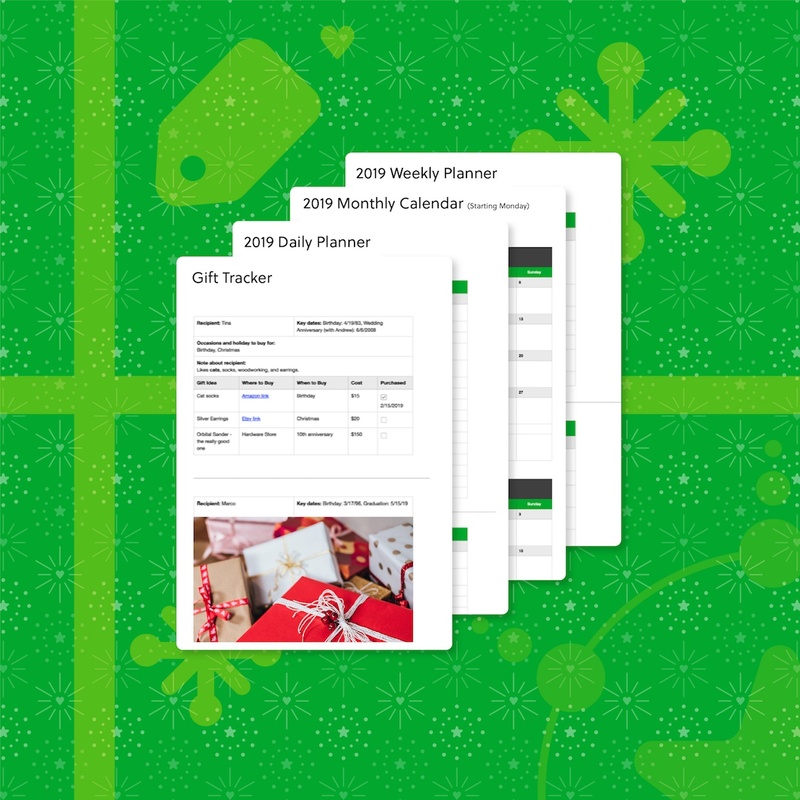 Love how you can create a new note in Evernote on your phone in just one tap? 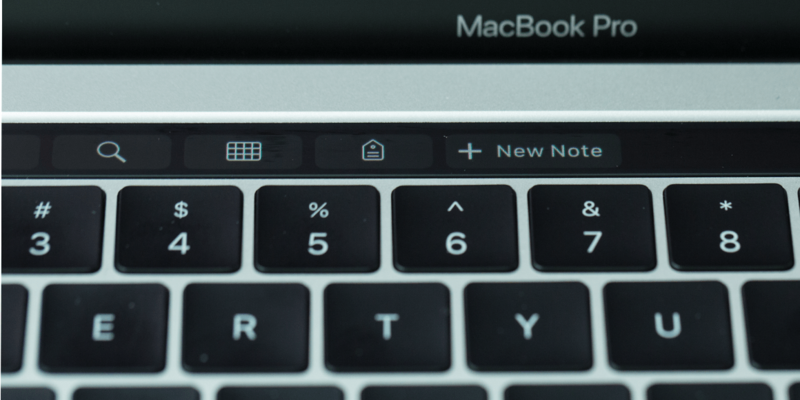 Now, you can do the same thing on your Mac by tapping ‘+New Note’ in the Touch Bar—just tap and type! Tap the magnifying glass button for a quick way to find your notes. This may very well become your favorite Evernote Touch Bar option. Some of you may prefer the color picker over the ‘crayon box’ colors in Evernote for Mac. 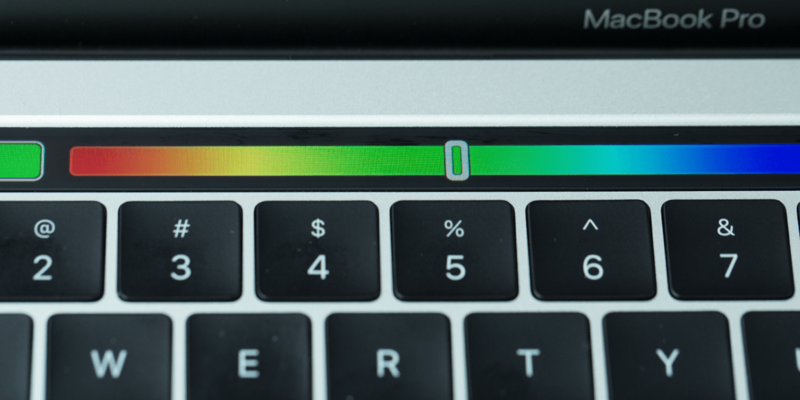 With the color picker in the Touch Bar, you can glide your finger across a multi-color spectrum to find that perfect shade of chartreuse you’re looking for. 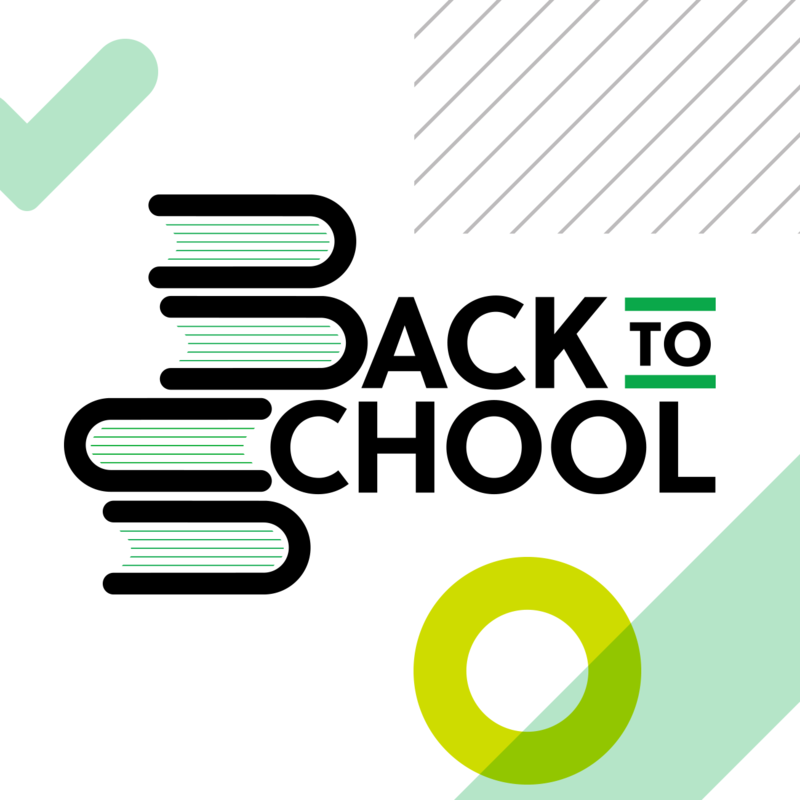 Adding color to text, table borders, and table cells is a great way to enhance and clarify your notes. 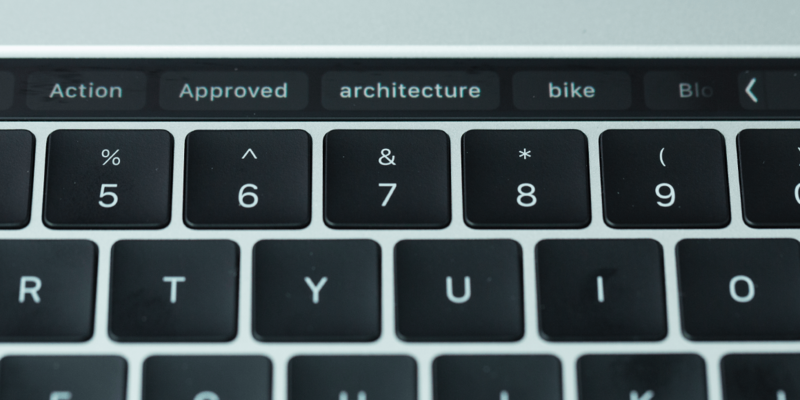 If you’ve already discovered Evernote’s annotation feature, you’ll love this: Markup tools in your Touch Bar! This feature lets you mark up images or an entire note with arrows, boxes, comments, or highlighted text. Note: Customers with Premium accounts can also annotate attached PDFs. If you find other cool ways to use the new Touch Bar with Evernote, we’d love to hear about it!